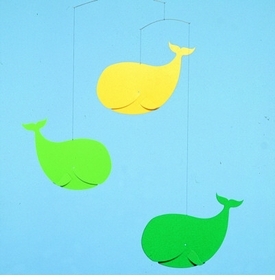 Make bedtime special with our selection of crib toys and calming musical mobiles. 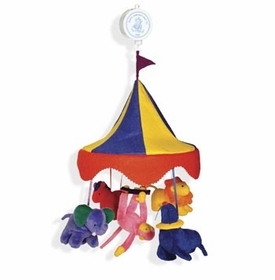 Whether your baby is lying down in a crib, or sitting up around the house, our crib toys and Crib Hanging Mobiles are a perfect choice. 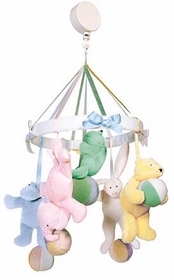 Our Baby Crib Hanging Mobiles are made to keep your baby stimulated and happy. 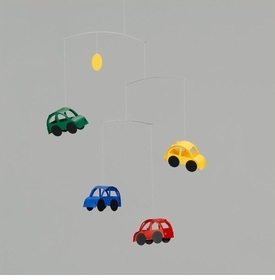 Available in many different styles and colors. 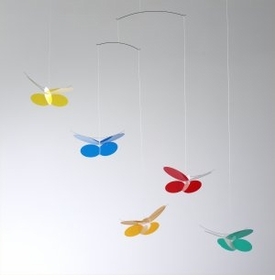 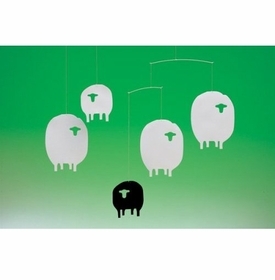 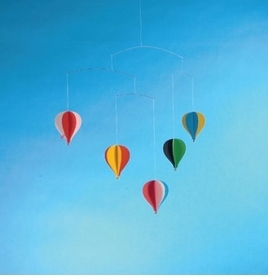 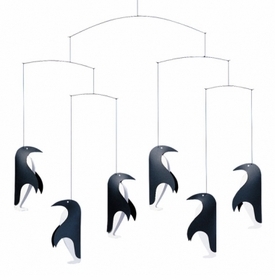 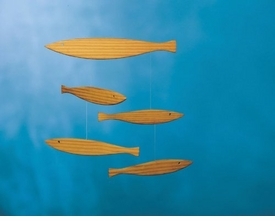 Our unique collection of Baby Crib Hanging Mobiles give you a wide selection to choose from. 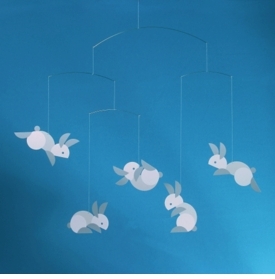 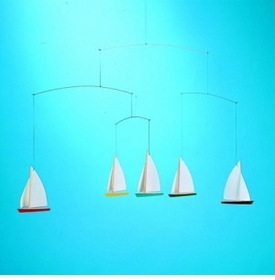 We are sure to have the perfect Baby Crib Hanging Mobiles to fit right in with your baby decor. 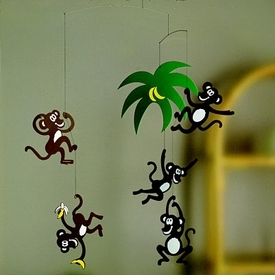 Our Baby Crib Hanging Mobiles will keep your baby's mind entertained and engaged reducing crying as well. 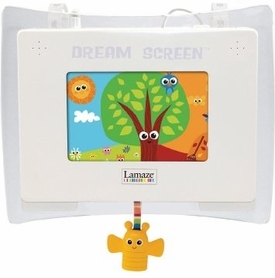 A peaceful baby will make any new parent happy.